We are always looking for quality individuals that are interested in joining the Rosemark team and thank you for your interest. Rosemark WomenCare Specialists is dedicated to offering our patients the finest available female healthcare services, providing ethical and compassionate care, and safeguarding the confidentiality of our patients. Located in Idaho Falls, we serve women all over Idaho and the surrounding states. 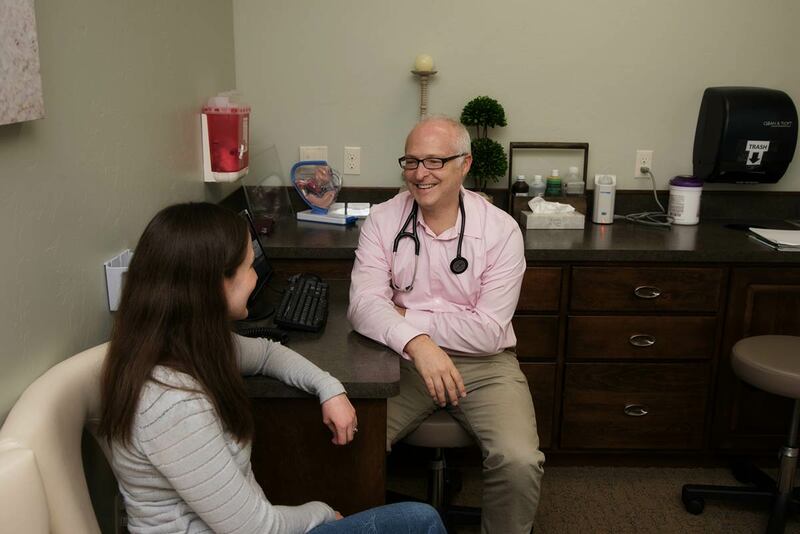 Although our practice is focused on obstetric and gynecological medicine, we are also available as primary care physicians for every patient. In addition, we provide a broad range of specialized medical services, such as bone density assessments, help for urinary incontinence, and aesthetics. Our physicians are committed to studying the latest medical research in order to provide the most up-to-date health care for each patient. The Rosemark team is comprised of caring, trustworthy professionals who understand the importance of giving more than just a checkup or a diagnosis. For all Rosemark positions, successful candidates will be an energetic, motivated and task oriented. Also, the candidate must be able to adapt well to change and work well in a team setting. Rosemark benefits for full time employees include PTO, paid holiday, 401k, health, dental and vision insurance, and HSA/FSA options are available. All current job posting can be viewed through the Indeed website. Click the link below and type Rosemark in the search field. Open positions will be listed and you will be prompted to apply by filling out a simple online form. If Rosemark is not hiring at this time, there will be no listings.